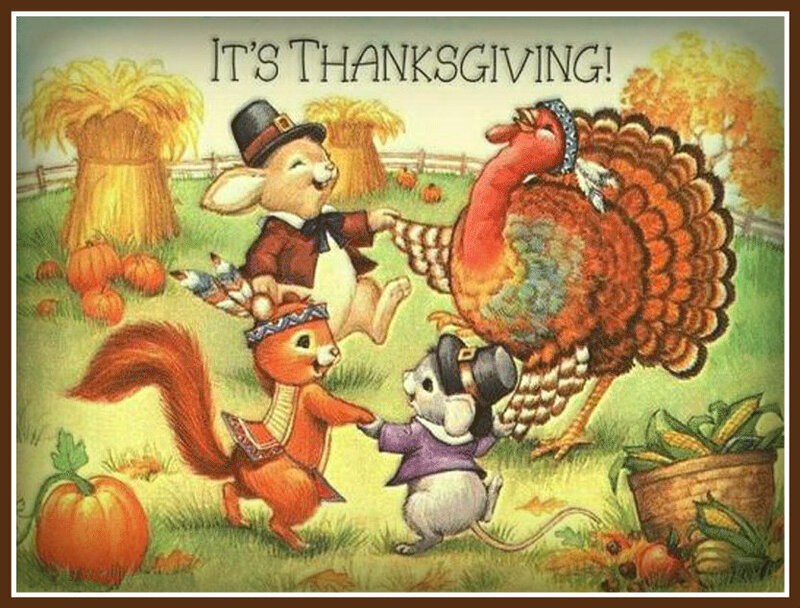 I hope you and your family have a wonderful Thanksgiving Day. I will be enjoying my day with my precious husband and sweet son. How Low Will the Temperatures Go?